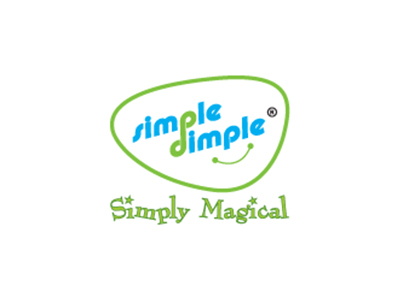 The Simple Dimple Bags are developed because of passion and commitment. We have found that most diaper bags have traditional designs and not user friendly. We also found that some fathers are reluctant to carry those traditional diaper bags. We at Simple Dimple have develop a unique, stylish, modern and functional diaper bags that suit daddy and mommy alike……….hence, the Shield Bags was derived. Our Bags are also multi-functional that can be used throughout baby’s growing years…….from diaper bags to nursury bag to school bag. They are excellent for travelling too! !